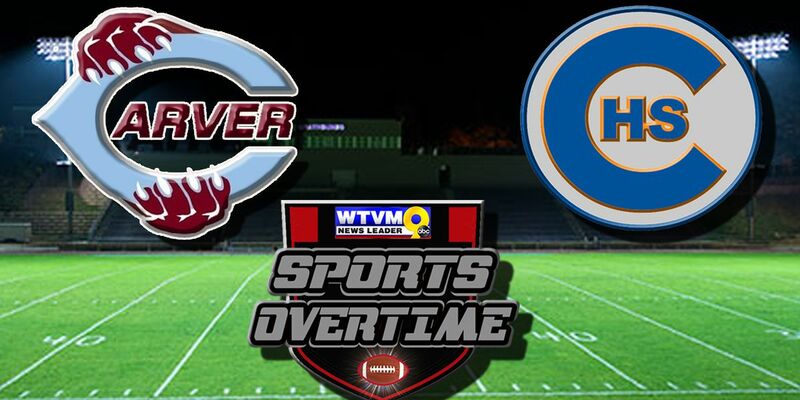 New coach Corey Joyner has the Carver Tigers off to a flying start. They've reeled off four straight wins to start the season, including a pair of victories in Region-1 action, including last week’s 41-0 shutout of Dougherty that's put them squarely in the chase for their 9th region title in the last 12 years. The Columbus Blue Devils are also off to a pretty good start. Their only loss to 6th ranked Troup. Phil Marino's crew topped the 40-point mark in each of their two wins as they look to earn a playoff spot for the second time in four seasons. This is a big game in the battle for the region championship. Kickoff is set for 7:30 pm ET Friday night at Kinnett Stadium in Columbus.